So, if you’ve been following the Dream Center Diary, you know we have a lot going on right now. We are working feverishly raising donations for our backpack drive and putting together the finishing touches on this year’s Hope for the Homeless event. Meanwhile, the Food Truck is still going strong, and Early Seekers is seeing more visitors than ever before. It’s easy to fall into the trap of tunnel-vision while this is going on, focusing solely on the tasks at hand. However, I want to make sure we remember to take the time to thank our donors as well. Without you, we would not be able to operate as an organization. Thank you, Blount Fine Foods. 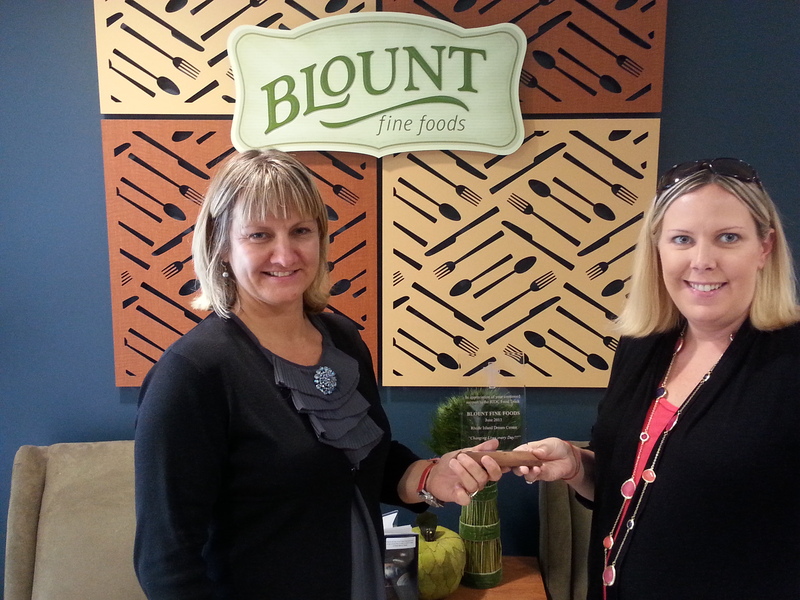 Blount has been one of our premiere partners since the first year the Food Truck went out. When we first started, we used to ask our volunteers to make their own soup, and quite often it was not all that appetizing. We were not always putting a high-quality product out there on the streets in those early years…then, somehow we made a connection with the fine folks over at Blount. Since then, they have provided us with all the soup we can pass out every single Winter. I have no idea how much this has saved us, but I imagine it must be in the thousands of dollars by now. And because of you, Blount Fine Foods, we have been able to provide the homeless with delicious hot soup all winter long. If you get the chance, please support this fine company. My family has been eating Blount dinners for years. Wherever you are, you can find a Blount Clam Shack near you – they have locations in Providence, Warren, East Providence and Fall River. You can also find some of the freshest seafood around in their Fish Market in Warren. My wife recently brought me home a fantastic fish-n-chips from their Providence location. There are many other ways to support Blount as well…find out more by visiting their website, http://www.blountseafood.com/about-us. Thank you, Elmwood Sports Center. These guys have been sooooo good to us over the years. They have donated sooooo many clothes to us to give to the homeless, supporting the Early Seekers out there on Saturday mornings. This year, they have continued to step up to the plate as they have just announced they are donating 125 backpacks for us to stuff with winter necessities and hand out to the homeless this year. Elmwood Sports Center has been a continual source of support to the RI Dream Center, and we appreciate your help so much. I would certainly encourage anyone looking to fill their sporting goods needs to visit the team at Elmwood Sports before checking anyone else out. After you visit my friends at ESC, you’re not going to want to check anyone else out anyways! Just like Blount, they have donated top-notch, first-quality products to us for years, and we will never be able to thank them enough! 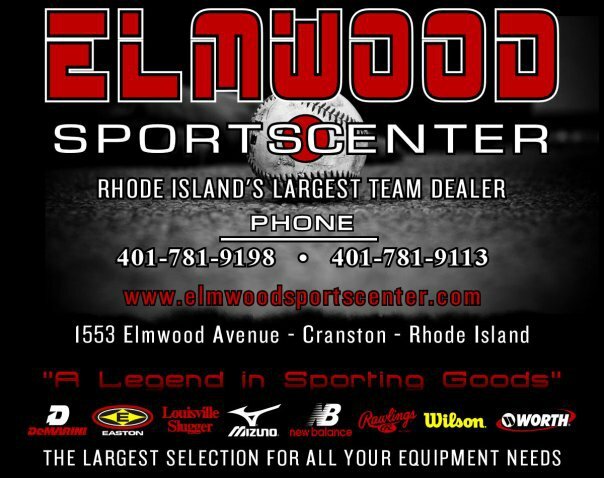 If you need any team apparel, or just need something custom-made (just the other day, one of my friends was showing off his new custom-made hoody he got there), please visit our friends at Elmwood Sports Center on Elmwood Ave, in Cranston. Be sure to check out Elmwood Sports Center online at http://elmwoodsportscenter.com/ or in their shop at 1553 Elmwood Ave. There are many other corporate and personal donors that have made a huge impact this year. Blount and Elmwood Sports are all I have time for tonight, but I’d just like to send out a huge THANK YOU to all those unsung heroes (big and small) that keep the RI Dream Center up and running!! !